When it comes to their cat, most owners would do nearly anything to keep them from harm. That’s why many people are starting to realize that one of the best ways to ensure your cat’s health and safety is to take out insurance. Insurance stops you from having to worry about not being able to afford costly vet bills. You don’t have the nagging concern of a hole burning in your wallet, and you know that if something happens to your kitty then they’ll be taken care of. 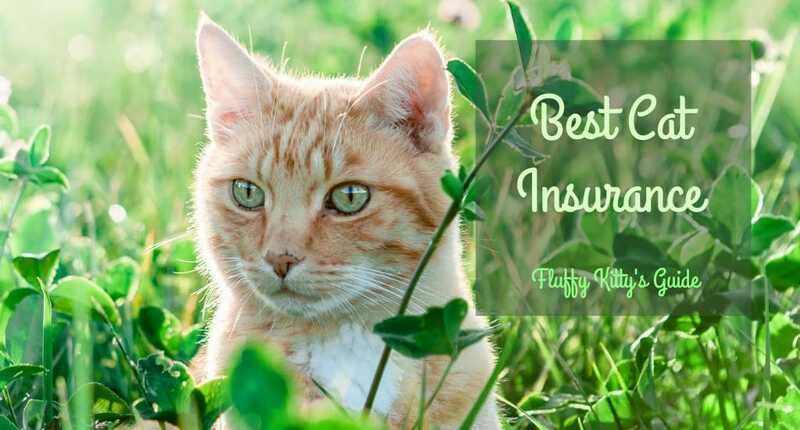 When it comes to cat insurance there are plenty of companies out there that offer different premiums, but which provides the best cat insurance? Healthy Paws (FK's choice!) 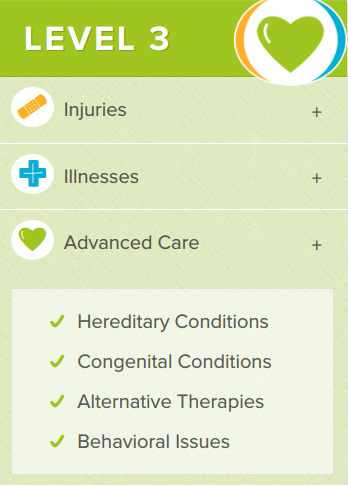 Covers everything that matters including injuries, illnesses, genetic conditions, and emergency care. Embrace Provides one simple yet comprehensive plan to cover your cat against unexpected accidents and illnesses. 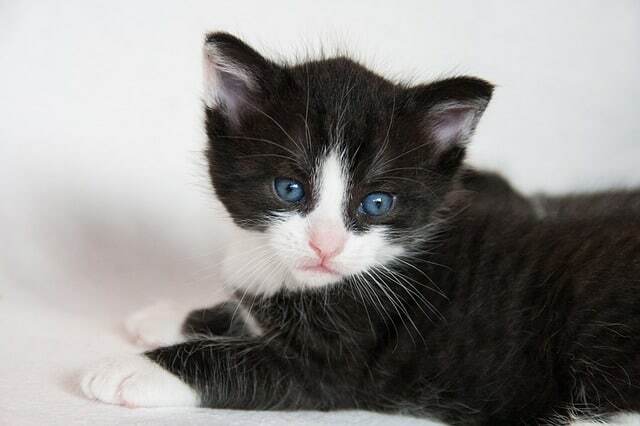 What criteria makes for the best cat insurance? What is covered – Some insurance companies don’t insure cats past a certain age, or cats with life-long or hereditary diseases. Make sure to go with a company that has a wide range of conditions and situations that it includes. Price – You need to pick the insurance plan that is most cost effective for you and your pet. There’s no point in taking out insurance because you worry about the cost of vet bills, only to end up spending hundreds on premiums. Reimbursement method – Do they take a long time to reimburse you? Or do they only reimburse part of the bill? These are some of the important questions to consider when you’re thinking about how you’ll get money back from insurance claims. Customer service and reputation – You need to pick somewhere that have employees you’re comfortable with. It’s great if they have a decent coverage plan, but not if you always have to go through rude customer service reps. Claim limits – Claiming insurance should be an easy procedure, but some companies cap how many times, or what, you can claim. Question if you’re allowed to claim throughout your cat’s lifetime, or only a couple of times a year. Healthy Paws is a well known, first-class insurance company. They have been rated the best pet insurance company 3 years in a row, and they offer three annual deductible levels ($100, $250 and $500). They have no caps on the claims you can make – this includes your cat’s lifespan and on a per-incident basis. Most insurance companies only pay you back after each incident has been dealt with. But luckily, Healthy Paws pays for all incidents in your policy once your annual deductible has been met. They are fast to process and complete claims, and they have no yearly limits on any of their plans. A lot of companies don’t cover hereditary diseases, but Healthy Paws does. They also cover minor illnesses, accidents, chronic conditions, x-rays, cancer, surgery, and many more. Many customer reviews state that Healthy Paws are well worth the money, and that they had excellent customer service. 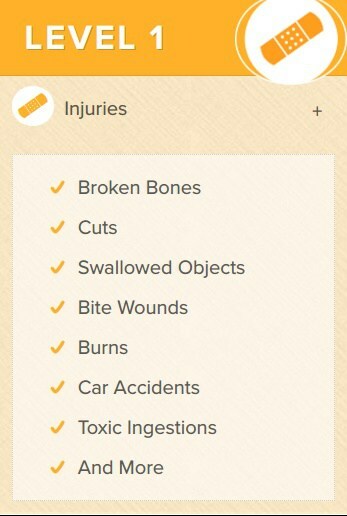 And if you’re not a fan of filling out long insurance paperwork, they have an easy-to-use iPhone App where you can make claims. 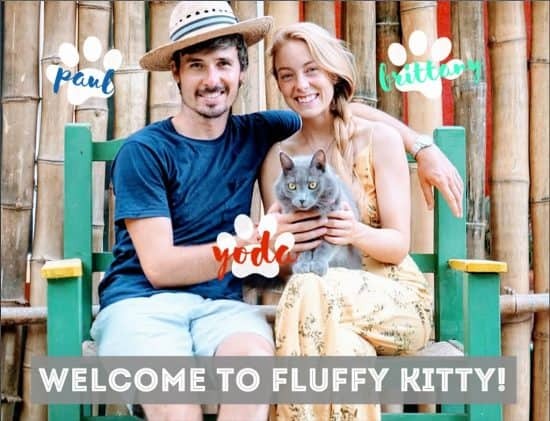 This insurance company insures cats of all ages, and encourages you to get them signed up from a young age. This is helpful because kittens are generally more playful and more prone to accidents. Once the insurance waiting period is over, you are insured by Embrace straight away and can start claiming or being reimbursed immediately. They have been reported to have absolutely fantastic customer service, and will get back to you with a quote quickly. Through their Wellness Rewards scheme, you can maintain your pet’s health through a budget that pays for regular vet visits. These budget allowances include spaying and neutering, vaccinations, office visits, and more. The three allowance levels offered in the program are $250, $450 and $650. 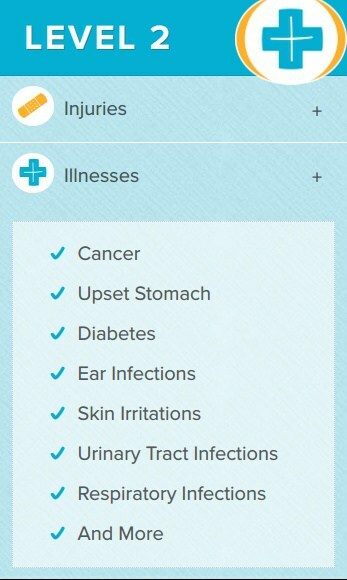 Embrace covers a wide range of ailments such as: bite wounds, coughs, allergies, swallowed objects, hereditary diseases, and chronic illness. BENEFITS: Wide range of coverage; personalized policies; free to sign up; no extra hidden fees; 4 star Yelp rating; pay claims within 15 days; Wellness Rewards scheme. Last but not least on our top 3 list of cat health insurance reviews is ASPCA’s pet health insurance. Unlike it’s two competitors, ASPCA offers three distinct levels of insurance that you can customize depending on you and your cat’s needs. Level 1 is the most basic low-cost option available as it only covers injuries and accidents (up to $2,500 per incident). This is the ideal level for those mischievous kitties who like to make use of their nine lives. Level 2 is considered ASPCA’s most popular plan. This plan is perfect for those looking for a mix of coverage: incidents + illness (up to $3,000 per incident). This plan offers well-rounded coverage, including some of the most common types of illness cats endure. The last and most advanced coverage option, level 3 offers, in addition to injuries and illnesses, coverage for hereditary and congenital conditions, alternative therapies and behavioral issues (up to $5,000 per incident). All three levels have the addable option of a routine wellness or advanced wellness plan. Pet Assure is another way you can cut the costs of your vet bills. It’s a simple sign-up process, and once you’ve got your Pet Assure card you are entitled to a 25% discount. Pet Assure offers a 45 day risk free trial, and a live chat service on their website where you can speak directly to their amazing service team. They are quick to reimburse you, and have a good reputation for being reliable. They also claim to have no exclusions to what they cover, and at what age or breed. In addition, Pet Assure never denies claims, and you are also able to claim an unlimited number of times. There are no waiting periods, meaning that they will tend to your kitty swiftly. They offer a variety of plans that are all-inclusive and, according to their lifelong customers, are well worth the money. BENEFITS: All-inclusive; no co-pays; won’t deny claims; no waiting periods for claiming or treatment; 45 day trial; easy sign-up process. We hope that this article has given you a lot to think about, and made it slightly easier for you to decide which company is best to go with. Although they are all fantastic companies, we would strongly recommend using Healthy Paws. They have stellar reviews all round, an unbeatable reputation, they truly care about the health care of your pet, and their premiums won’t break the bank! Previous Post Cat Coughing and Gagging: What Does It Mean? Next Post Excessive Thirst in Cats (Polydipsia): What Does It Mean?